(UPDATE 10/14/16) As of this afternoon, Cubs NLCS tickets are now average $812.08 across all four potential games at Wrigley Field. That's down 32% since Wednesday. But while that is a notable dip from the team’s record-setting LCS average just two days ago, it is still substantially more expensive than what the Dodgers are seeing across their three possible NLCS games at Dodger Stadium. (UPDATE 10/12/16) The Chicago Cubs have punched their ticket to the 2016 NLCS, and fans will be paying up to claim theirs when going through the secondary market this season. Tuesday's 6-5 win over the San Francisco Giants pushed the Cubs into their second straight Championship Series. They await the winner of Thursday's Game 5 between the Washington Nationals and Los Angeles Dodgers, but Cubs NLCS tickets are already reaching huge resale price points. On TicketIQ, the average price for Cubs NLCS tickets across all four potential games at Wrigley Field is now $1,201.51. That makes it the most expensive NLCS by team since at least 2010, when TicketIQ began tracking ticket data. It trumps last year's Cubs team, who at the time set a record average of $1,051.70 across their two home games against the New York Mets. Game 1 on Friday night will be the cheapest game to attend in Chicago during the 2016 NLDS. As it stands now the average price for tickets is $448.75 on the secondary market and the get-in price is $179. Game 2 will be slightly pricier, with tickets averaging just over $500 and the cheapest listed from $206 each. As expected, both potential games at AT&T Park in San Francisco will be cheaper to attend than all games in Chicago. Game 3 next Monday owns a resale ticket average of $306.58 and the get-in price starts from $134. Should the series extend to a Game 4 on Tuesday, it will be the cheapest game of the series. Tickets average $255.17 and the get-in price is $110. Prepare to pay up if the series reaches a decisive Game 5 next Thursday. Cubs playoff tickets at Wrigley Field now average $623.48 for Game 5, easily making it the most expensive LDS game this season (Game 3 in San Francisco is the highest-priced LDS game). 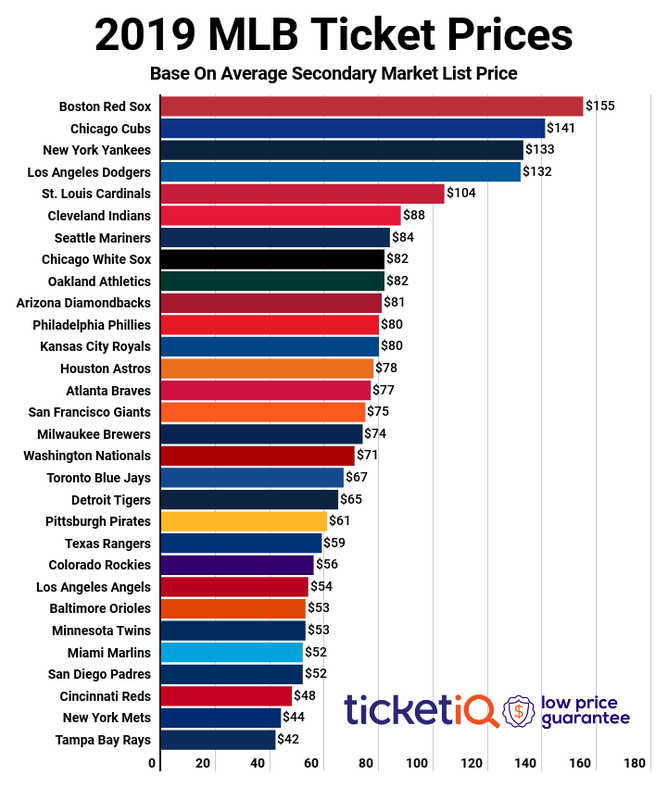 The Cubs own the most expensive ticket prices in the League Division Series this season. Over the last seven seasons, the 2016 Cubs own the second most expensive average resale ticket price at home during the LDS. They are trumped only by last year's Cubs team, which posted a $632.34 average across both games at Wrigley Field. If planning just to get past the gates at Wrigley during this year's NLDS, expect to pay no less than $300 for a seat if going through the resale market. As it stands now both Games 1 and 2 own a "get-in", or cheapest available ticket, price of $355. Those seats are listed in Section 534 near the right field foul pole. Should the series extend to a decisive Game 5 back in Chicago, tickets are currently priced from $445 each. Expect those prices to skyrocket if the Cubs reach the Championship Series. Over four possible home games, Cubs tickets during the NLCS are averaging a $1,523.30 ticket, up 25 percent from last season’s NLCS average of $1,218.42. Tickets across all four games start from $660 each. As for a World Series berth, prices for Cubs tickets will reach astronomical highs should the team reach the Fall Classic. In what would be their first World Series appearance since 1945, the Cubs are currently posting a $4,158.75 resale average across three possible home games. No World Series-bound team has posted an average resale price remotely close to that number over the last seven years, with the 2010 San Francisco Giants owning the highest average World Series ticket price at $1,660.96. For the best deals on Cubs tickets this postseason, make sure to download the TicketIQ app. Our app is the only engagement-based loyalty program that helps fans save an additional 10 percent off all IQ Certified listings.  Get the app today and start building your TicketIQ!